Just like you, we love pets – in fact, we have been caring for local pets for more than 30 years. Our practice in Knutsford is at the heart of the community, where we hope a routine trip is all you’ll ever need. From nail trimming, vaccinations and neutering to check-ups and nurse clinics we’ve got it covered. Lead by our head vet Ian Hopkins, our friendly and experienced team are on hand to make your visit go smoothly. And for added peace of mind, our practice carries the Royal College of Veterinary Surgeons Small Animal Practice accreditation. This plus our wealth of experience makes us the trusted choice for your pet. 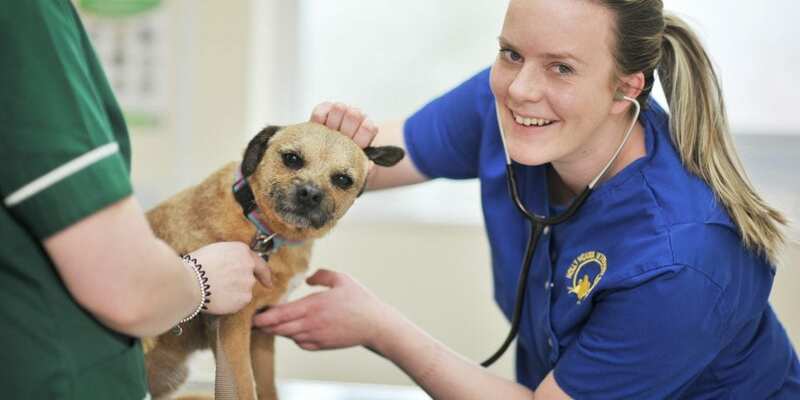 We know from over 30 years experience, that you want to come to a friendly, caring and approachable vets. We work tirelessly to achieve this goal, but understand how important it is to back this up with an excellent range of services and facilities. From a routine check-up, weight clinic visit or neutering to more complex problems involving diagnostic techniques, we aim to have the skills, knowledge, and technology to help.